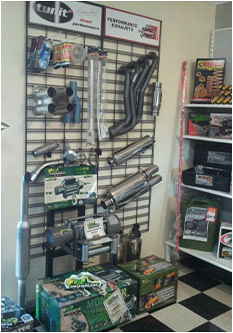 Looking for replacement muffler, a performance exhaust system, extractors, catalytic converters or cold air induction for your vehicle? Well it’s important you get the right advice, good quality products & be assured they are fitted by experienced specialists. 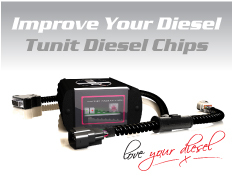 4x4 specialists... look no further! 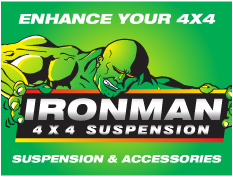 Lismore 4x4 has now become an Iron Man distributor for your local area. 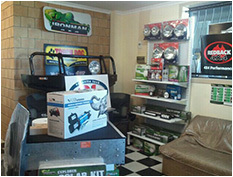 Give us a call, or visit our new showroom to see what four wheel drive parts and accessories we now have available. 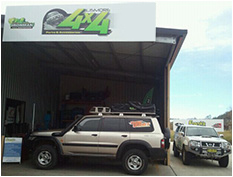 Lismore 4x4 can also service, repair or modify your four wheel drive to suit your needs. 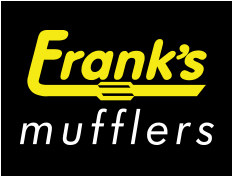 At Franks Mufflers & Lismore 4X4 we pride ourselves in offering our customers the same type of service we would expect to receive ourselves. 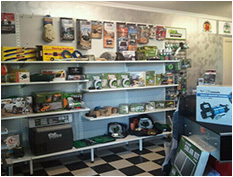 We are a locally owned family business, giving our customers additional peace of mind with the best deals & warranties in the industry. Whatever your requirements we would love to talk you through the options open to you– call Frank or Kelly De Conti on 6622 4377 today.